Is money getting in the way of your dream to become a pilot? 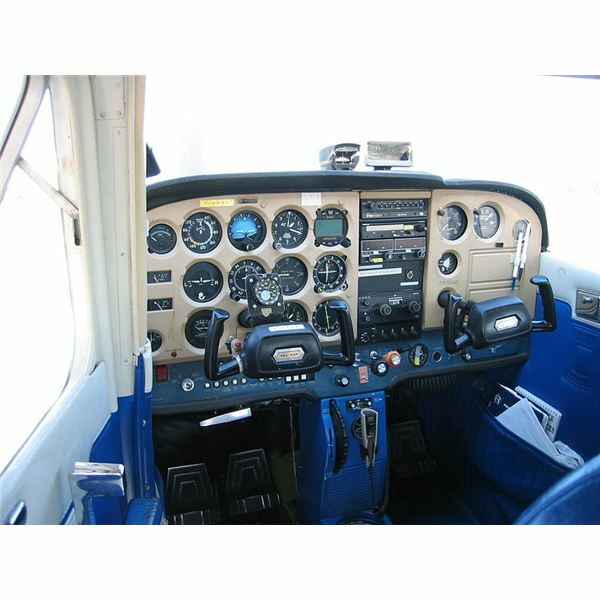 Are you looking for grants to help you get your pilot license? Learn all about grants for flight training, how to find them and how to get them. The rhinoceros is the second largest land mammal in the world, second only to the elephant. Large and intelligent they have little to fear, except for humans, who have brought their species close to extinction. 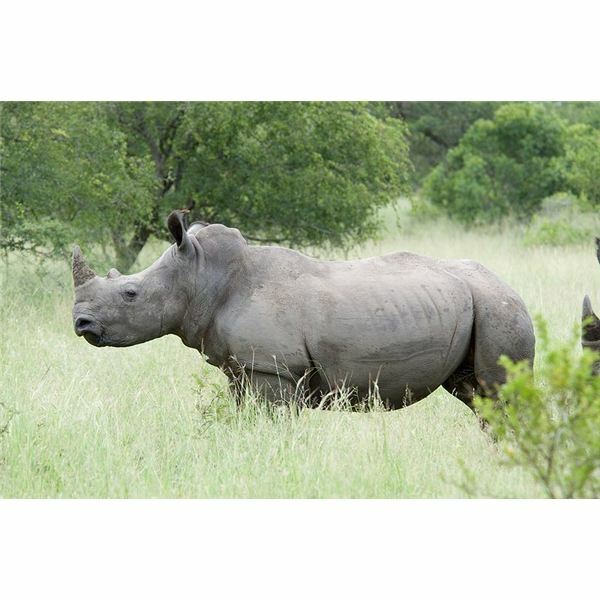 Learn how the rhino survives in its habitat and what conservation efforts are being made. The average American creates an average of 4.3 pounds of trash a day, estimates Population Education. You can limit the amount of trash your household creates by recycling. Learn tips for recycling at home to reduce your households burden on landfills and the environment. Bright Hubs gives tips on controlling and eliminating pests commonly found in homes, using natural DIY pest control methods. Disposal of old mattresses in landfills is a big problem. Each mattress fills about 23 cubic feet of space in a landfill, according to Cornell University. If you can’t sell or give away your old bed, have it recycled. Learn valuable tips on how to dispose of your old bed in an eco-friendly way. Paint contains pigments, solvents and additives that are harmful to the environment. Improper old paint disposal can pollute the soil and waterways, and harm wildlife. Use or donate leftover paint when possible. When that is not an option, dispose of it correctly to keep the environment safe. Motor oil can be recycled over and over again. Used motor oil can be re-refined through a special recycling process. Recycling motor oil produces a product equal in quality to virgin refined motor oil. Learn how motor oil is recycled and how you can get involved. Compost toilets are environmentally friendly because they conserve water. They are also useful in off-the-grid homes that do not have sewage systems available. Commercial compost toilets are expensive, costing upwards of $1,000. Learn how to make a compost toilet yourself and save money. 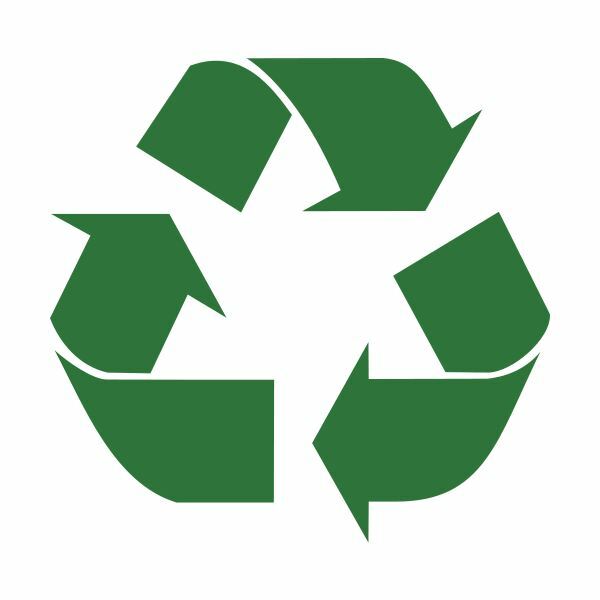 The 3R’s Reduce, Reuse, Recycle: What Does it All Mean? The manufacture and transport of products uses the earth’s resources and produces greenhouse emission, which, according to the NRDC, “leaves the world poorer, not better off.” Learn the difference between the 3R’s (reduce, reuse, recycle) and practice them to minimize your impact on the environment. 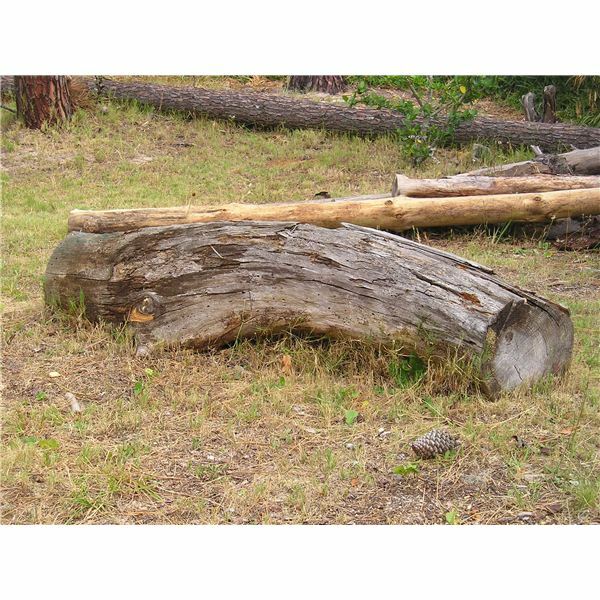 Firewood that is not properly stored can become infested with insects or rodents, and grow moldy or rot. Proper wood storage prevents these problems from happening. Learn how to store firewood, the best place to store firewood, and other answers to commonly asked questions. Insects and parasites affect humans, pets and their environments. 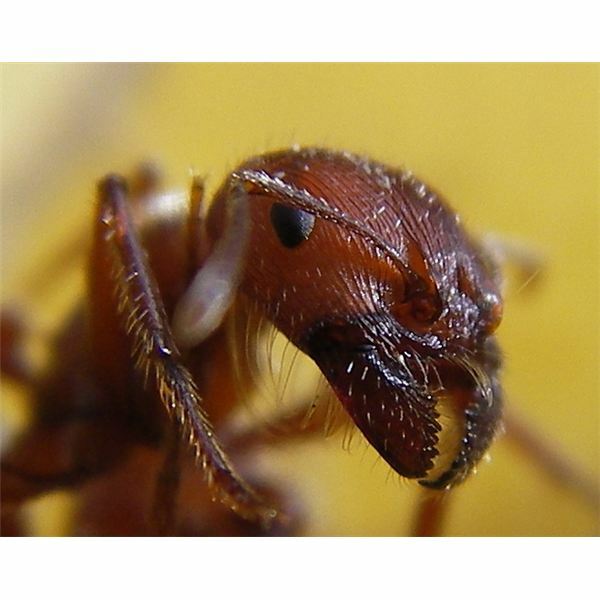 Having a green home does not mean you have to live with these pests. You can eliminate insects and parasites with natural pesticides. Learn about the dangers of chemical pesticides and the natural, safe alternatives available. The Honeywell Wind Turbine is in the class of small residential wind turbines designed for home rooftop installation. 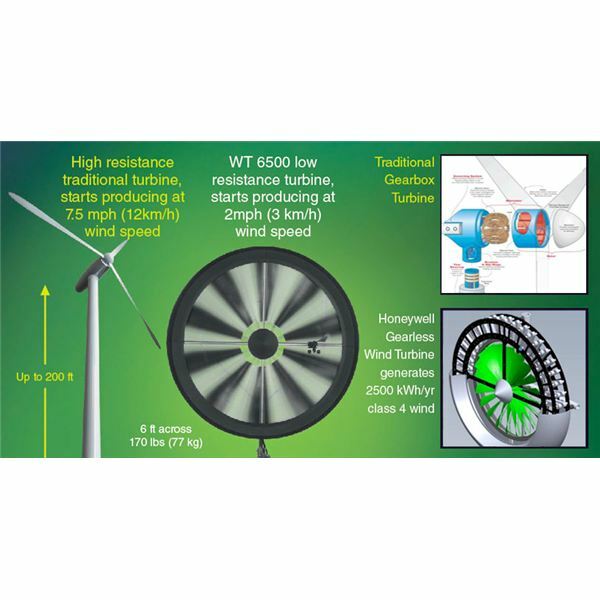 It has a gearless Blade Tip Power System (BTPS) that gives it the ability to generate energy in as little as 2 mph wind speed, making it a good wind turbine for slow wind areas. What is asbestos? Where is it used? 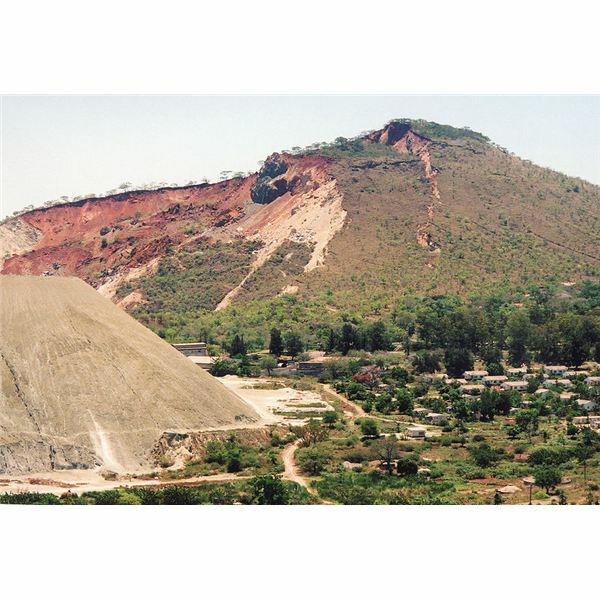 What are asbestos’ ecological impacts? Who is exposed to asbestos? How does asbestos affect human health? 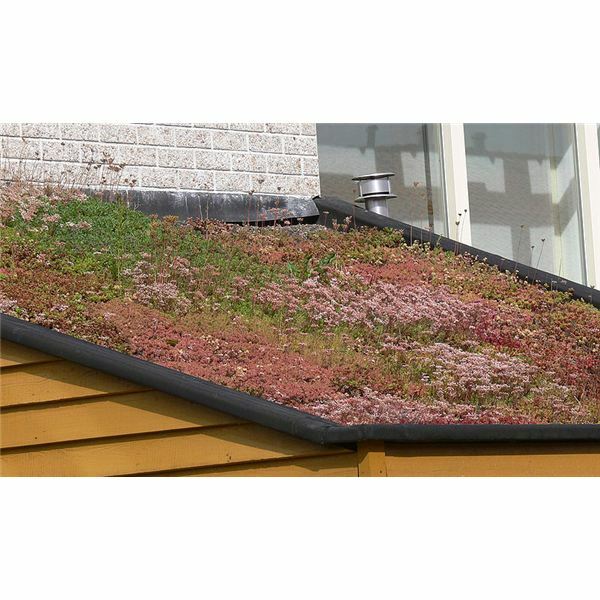 Green roofs are environmentally friendly rooftop landscapes covered with plants. More than pretty, they cool buildings, reduce air pollution, filter storm water runoff before it reaches waterways, and serve as a wildlife habitat. Learn how to build a green roof for your next green building project. The gray wolf population in Montana and throughout the Northern Rockies was essentially decimated in the 1900s. 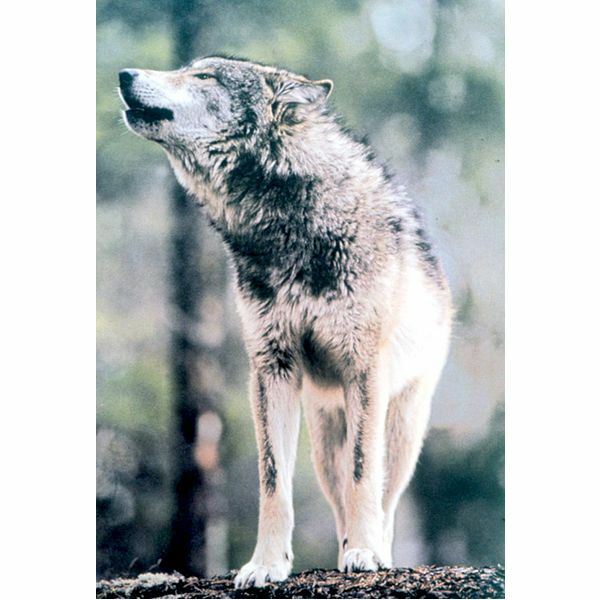 Listed as endangered since 1967, the gray wolf began to reemerge as a breeding species. The gray wolf’s future remains uncertain. People cannot see stars. Sea turtle hatchlings are stranded on the shore. Nightingales sing at odd hours. Researchers say the planet’s biological rhythms are off and light pollution is to blame. As artificial light spills into the environment, the effects of light pollution disrupt ecosystems. 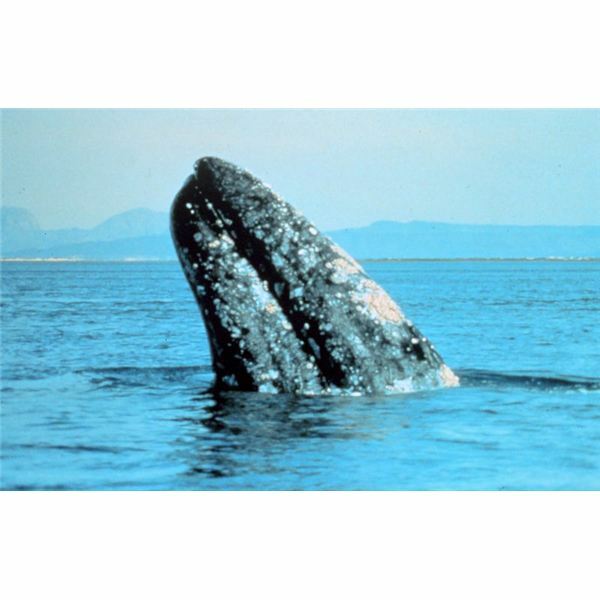 Gray whales are losing weight and facing the possibility of starvation. Scientist’s have dubbed this plight of the gray whale, “Skinny Whale Syndrome”. A healthy diet is essential to the health of your baby. Toxic pesticides can have detrimental effects on the health of your baby. Living in a world that uses pesticides, you cannot fully eliminate pesticide exposure, but feeding an organic baby food can dramatically reduce pesticide exposure. Learn fun ways to teach your kids about endangered species. 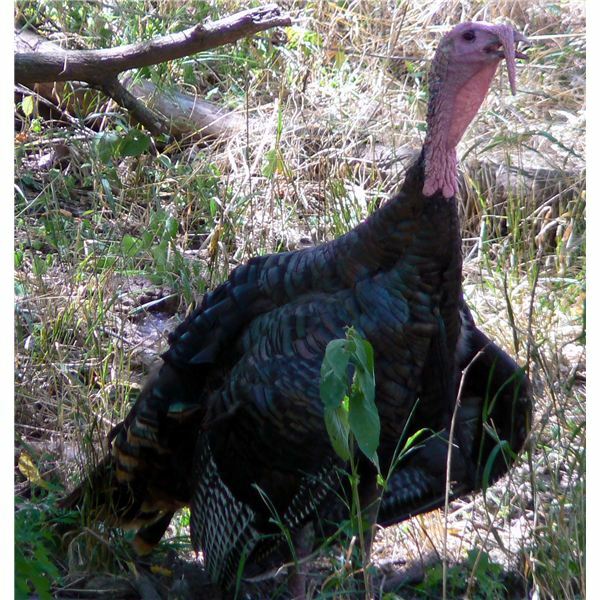 The Wild Turkey is a relative of the Domestic Turkey. Intelligent and brave, these wild birds were once spoken of by Benjamin Franklin, who said that they were more dignified than the Bald Eagle.